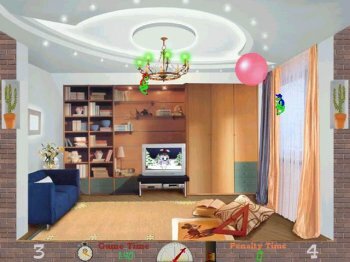 FrogBall is a competition of two frogs for a balloon in a room. You vs your computer. You must try to jump correctly to direct a balloon to the opponent`s cactus to score a goal, and to protect your own cactus. The winner scores more goals before the end of a match. The program features are based on mouse controls.